Hi everyone! For this blog post I have to thank so many beauty bloggers who follow me on Twitter. I tweeted asking for liquid eyeliner recommendations and this won hands down in terms of the number of mentions it received, so I just had to give it a try. The first thing I noticed was how much I love the packaging. I'm often not a huge fan of drug store make up packaging but I absolutely adore Soap and Glory's branding and packaging across their entire range, and this eyeliner is no different. As someone who is really impatient when it comes to applying eyeliner, I have fallen head over heels in love with this pen. I think you have so much more control over the application process with a pen and can achieve so much more precision than with a liquid bottle. I find that the brush allows you to apply close to the lashes so there are no frustrating gaps, and the nib allows you to achieve a thin or thick line and flick depending on your preference. I find that this eyeliner doesn't smudge easily throughout the day and is really long lasting. The test of good eye make up for me at the moment is seeing how it survives after I've been for a run, and this definitely passes the test! 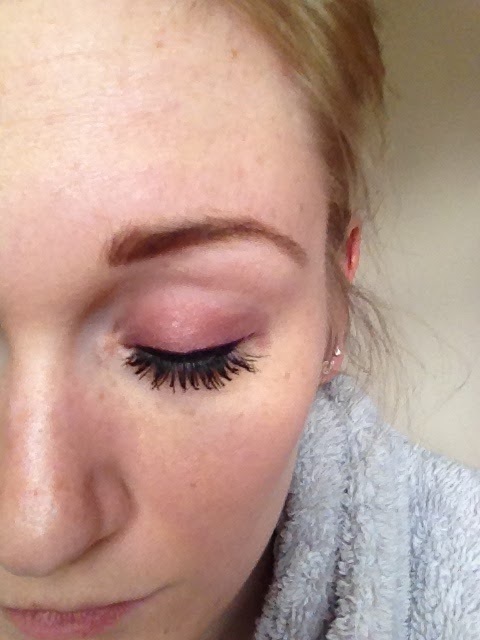 As someone with incredibly sensitive skin, I'm always a little cautious with eye make up, but I have experienced no itching with this eyeliner and that despite its longevity throughout the day, it is still easy to remove at night with Micellar Water or a make up wipe with no irritation. It dries quickly as well so I find that my eyes are a lot less sore than they used to be when I was using alternative eyeliners. Have you tried this eyeliner? If so, what did you think? 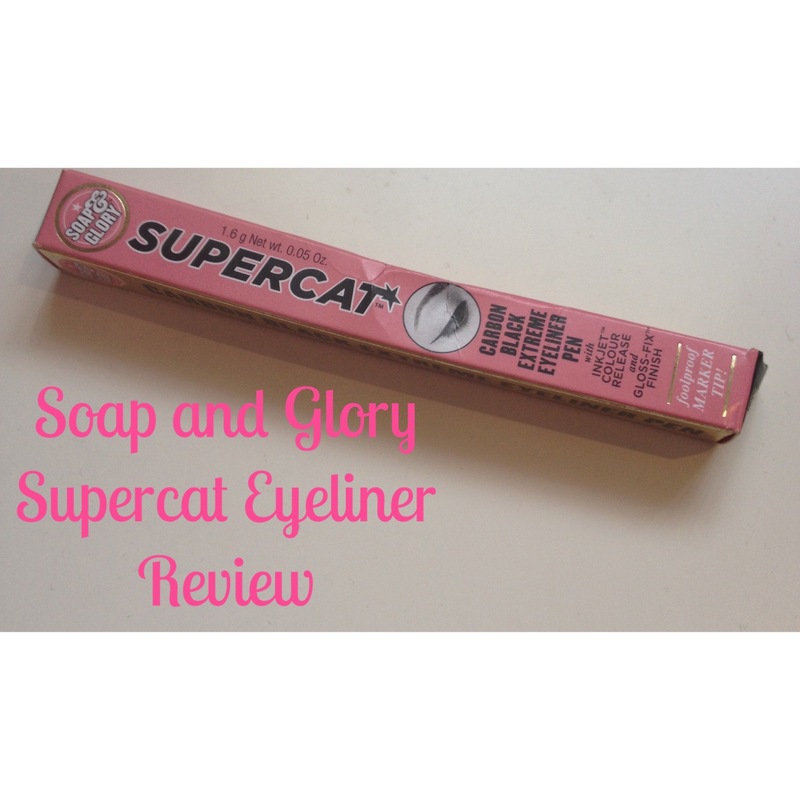 Do you have any other recommendations which you think are even better than the Supercat eyeliner? This is one of those things that I have been wanting to pick up for ages but never really have. I need to place an online order soon!! I love it it's great! I'm trying to save at the mo but finding it so difficult!